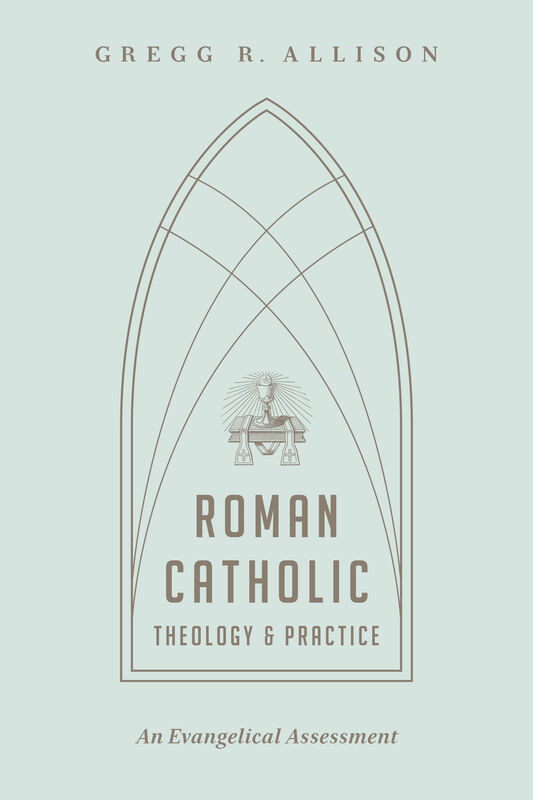 In this balanced volume, Gregg Allison—an evangelical theologian and church historian—helps readers understand the nuances of Roman Catholic teaching. Walking through the official Catechism of the Catholic Church, Allison summarizes and assesses Catholic doctrine from the perspective of both Scripture and evangelical theology. Noting prominent similarities without glossing over key differences, this book will equip Christians on both sides of the ecclesiastical divide to fruitfully engage in honest dialogue with one another.